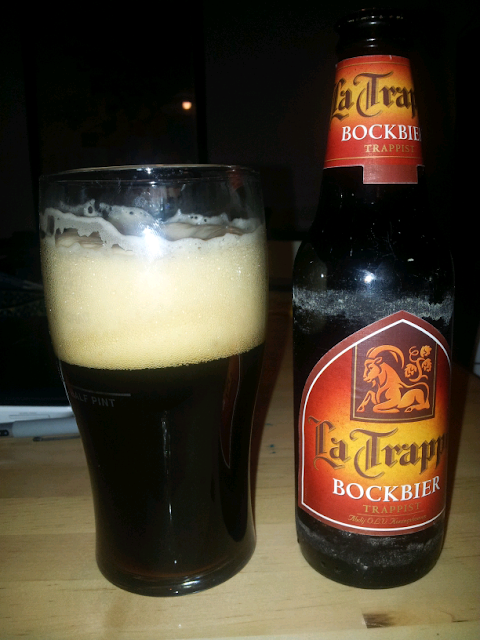 La Trappe is yet another Trappist beer. There are seven official Trappist breweries in the world and six of them are in Belgium. The seventh is Brewery de Koningshoeven, the only Trappist brewery outside of Belgium and in our town of Tilburg, Netherlands (map). The Bockbier is the fall-styled beer produced by many breweries during the autumn season. According to the website, this is the only Trappist bockbier and that is continues to ferment in the bottle. 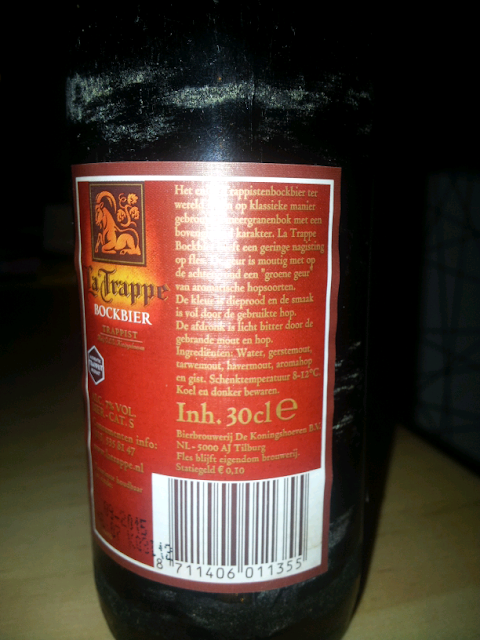 The beer has a full flavor and is perfect for the damp cold weather of the Netherlands in the fall.